Roman Catholics in the Montelores Catholic Community attend four churches. Each has its unique history and presence in its town. People attend their own or neighboring churches and also come together for shared activities. 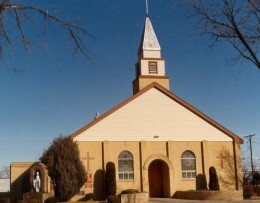 The parish office for the overall community is located in Cortez, and serves all of the churches. St. Margaret Mary Alacoque Catholic Church is located in Cortez, Colorado. 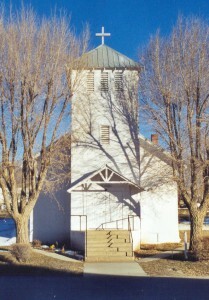 St. Jude Catholic Church is located in Dove Creek, Colorado. 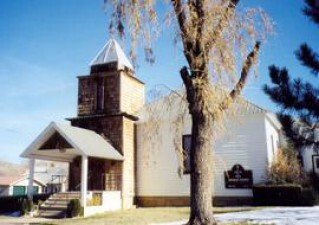 St. Rita of Cascia Catholic Church is located in Mancos, Colorado. 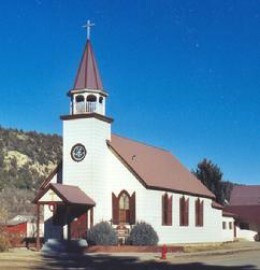 A fifth church, in Rico, CO was sold in May 2018. Immaculate Heart of Mary Catholic Church is located in Rico, Colorado. This church was open only in the summer on request. The office for the entire community is located in Cortez at 28 E Montezuma. See our Contact page for more information.